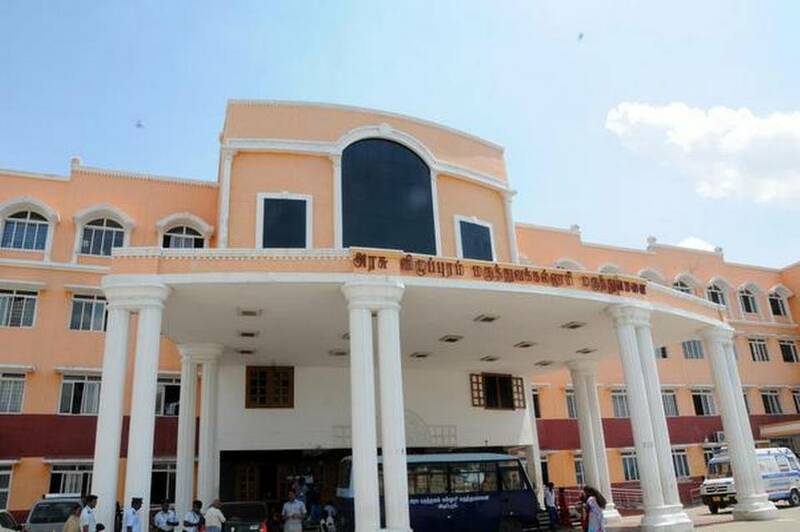 The Madras High Court on Thursday ordered shifting of about 150 MBBS students of Ponnaiyah Ramajayam Institute of Medical Sciences (PRIMS) at Kancheepuram to any of the 22 government medical colleges in the State because of lack of infrastructure in their institution. Exactly a year ago, the court passed a similar order with respect to 144 students of Annai Medical College and Hospital (AMCH) at Pennalur in Sriperumbudur. Justice T. Raja passed the latest order with respect to students of PRIMS by following the judgment rendered by Justice N. Kirubakaran in the AMCH case. Although it was contended that there were no vacancies in government colleges, the judge directed the State government to obtain necessary approvals for increasing the number of seats from the authorities concerned and then accommodate the students by spreading them out to various government colleges. Earlier, during the course of arguments, the court was informed that the State government had issued Essentiality Certificate to PRIMS on August 28, 2014 with an annual intake of 150 from the academic year 2015-16 subject to compliance of certain conditions. However, the Medical Council of India recommended to the Centre to desist from issuing Letter of Permission (LoP) to the institution until certain shortcomings were overcome. Subsequently, the Centre gave an opportunity to the institution to rectify the defects which included shortage of outpatients, low bed occupancy, non-availability of blood bank and so on. Thereafter, on August 11, 2016, an oversight committee appointed by the Supreme Court recommended admission of students from the academic year 2016-17. Based on the recommendation, the Centre issued a LoP to the college on August 20, 2016 and it admitted 150 students that year. However, after getting admitted, the students began to complain about lack of infrastructure to the government and filed cases before the High Court.